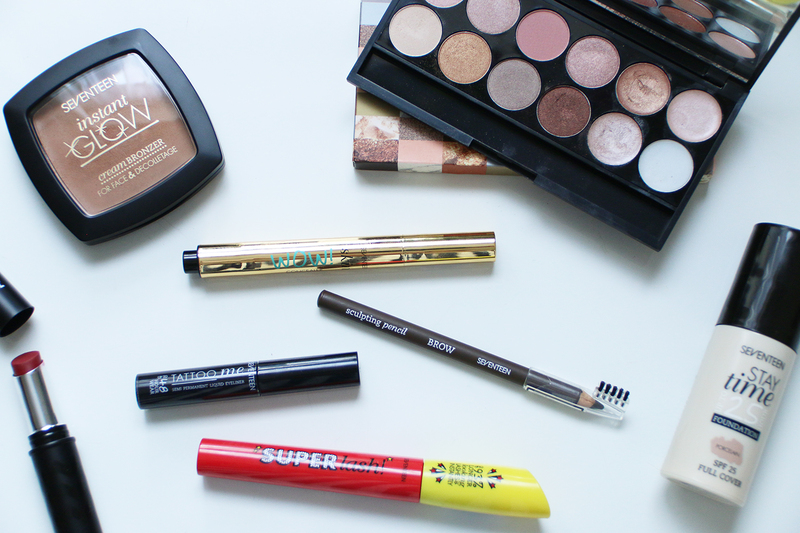 affordable high-street makeup brands. 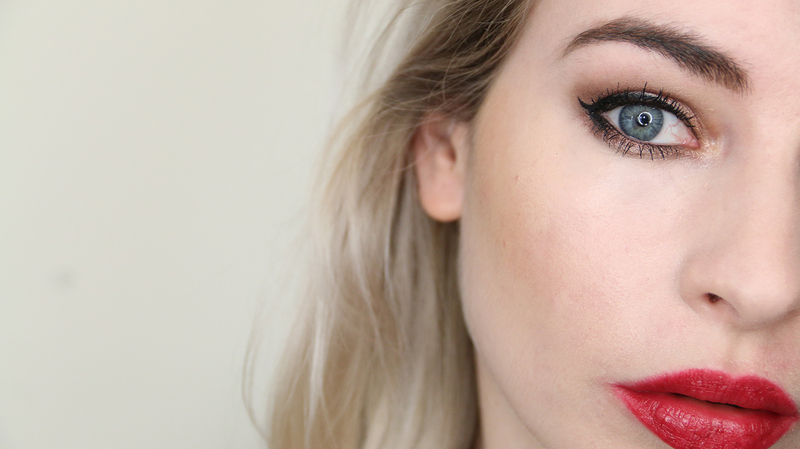 I’ve also aptly named this look ‘Vamp it up’! 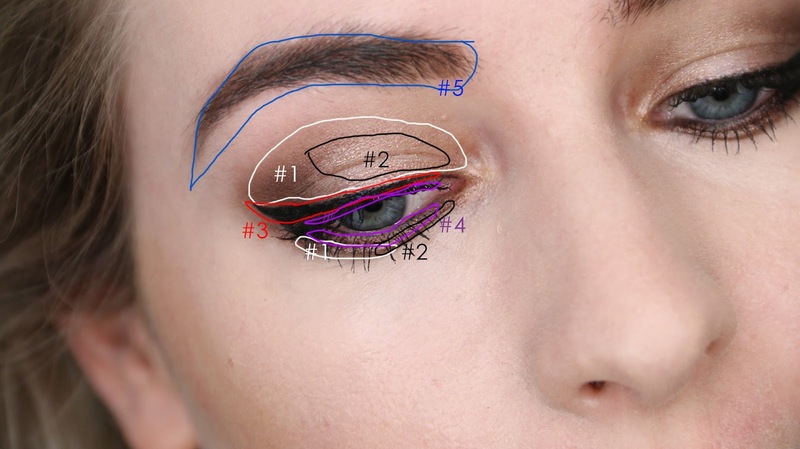 eyelid to just above the crease of the eye. 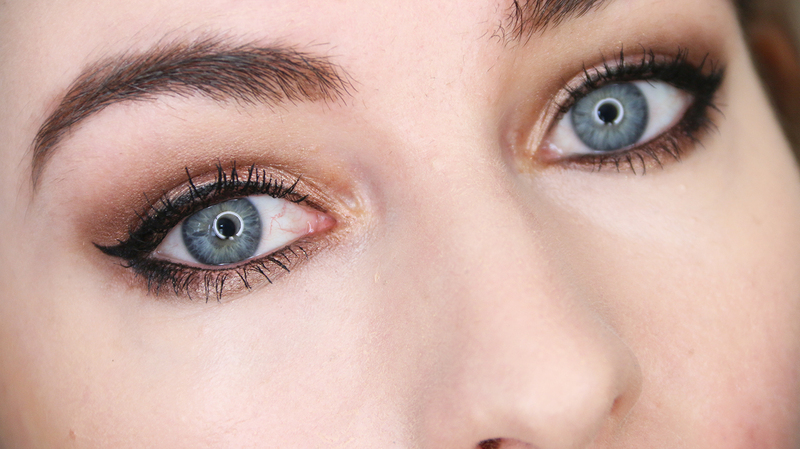 and again, place #2 in the centre for a subtle shimmer. 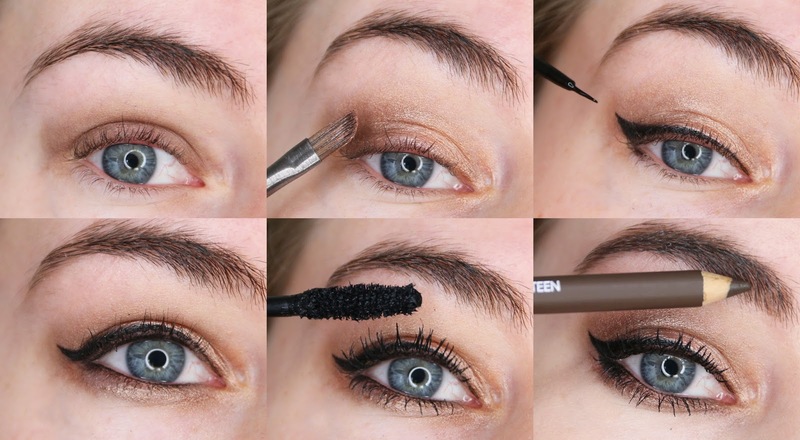 lashes to create a fluttery, sultry look. 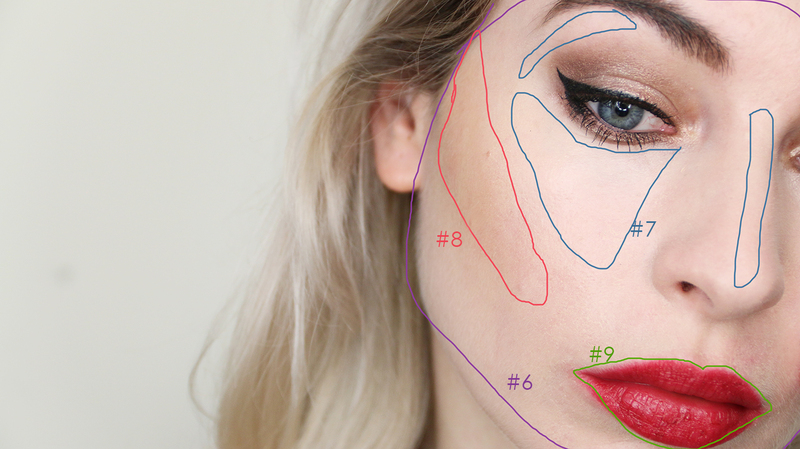 under the eye and your brow bone. 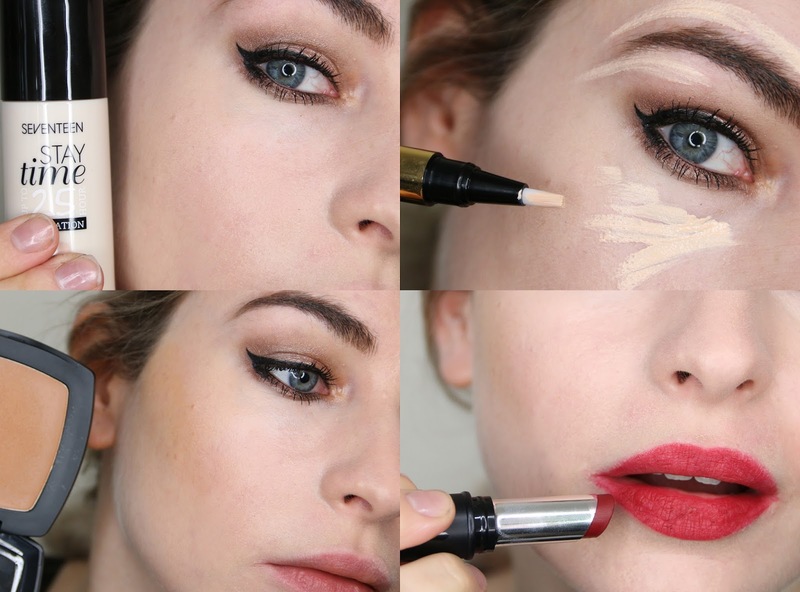 provide some on-trend makeup inspiration. social pages as there will be one of these every day! (Link to twitter, instagram, facebook). enjoyed this post, let me know if you’d like to see more like this! 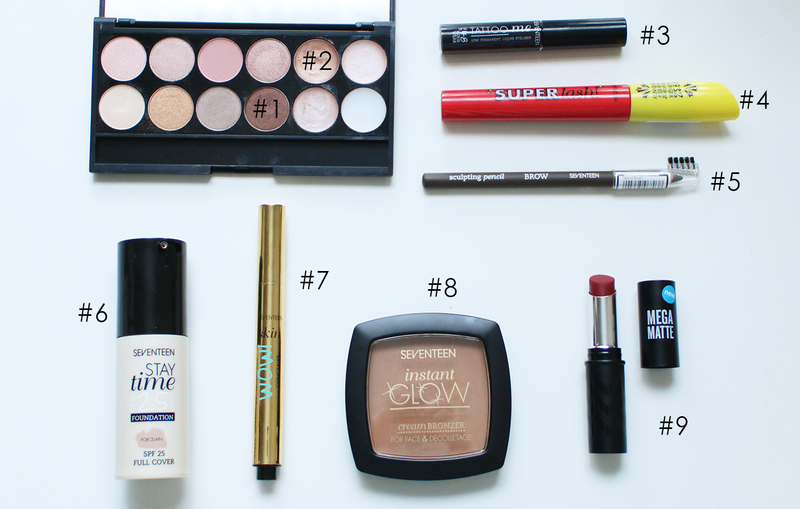 I like when the whole look is made with one brand, you get idea which products work well and which not. I adore all of your makeup looks, esp. your tutorials as I always try to recreate them. I've never tried any Seventeen products, but was wondering what you thought of the foundation? As a fellow paley it's always hard finding decent budget makeup. Love your style and taste.